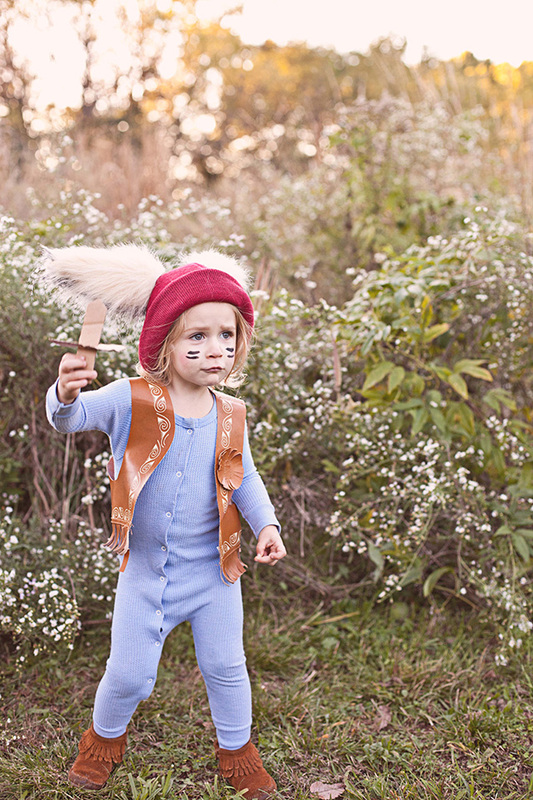 It's become a tradition to put together a family Halloween costume, so this year we chose Peter Pan and the Lost Boys. These are some of the extras from the shoot, but be sure to pop over to A Beautiful Mess and check out the full DIY and the rest of the pictures. 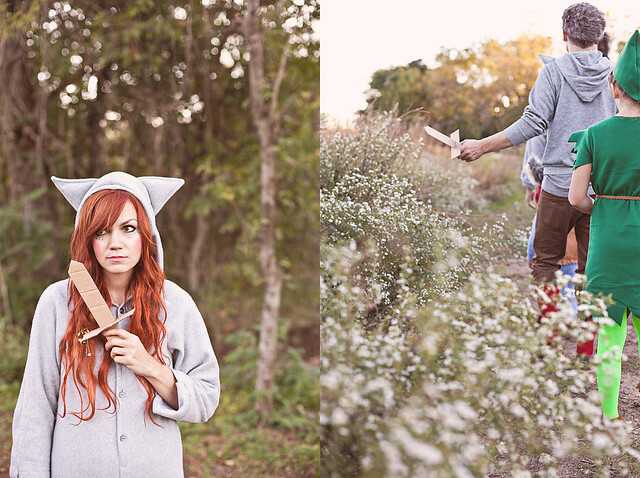 Janae is such a talented photographer and she really captured these costumes perfectly (in my opinion). you're the cutest family ever! I'm dying from cuteness overload! Love it! You have such a cute family. You all look great in your costumes! Love this! It's such a good idea! SUCH cute outfits, beautiful photos, and SUCH a gorgeous family. LIKE REALLY. Love how it's a family outfit! This is so ridiculously amazing that I can't even comprehend. You are amazing! Absolutely darling! Love this idea. I don't have any ids of my own, so I may have to round up a couple and try this costume anyways! ;) Adorable! 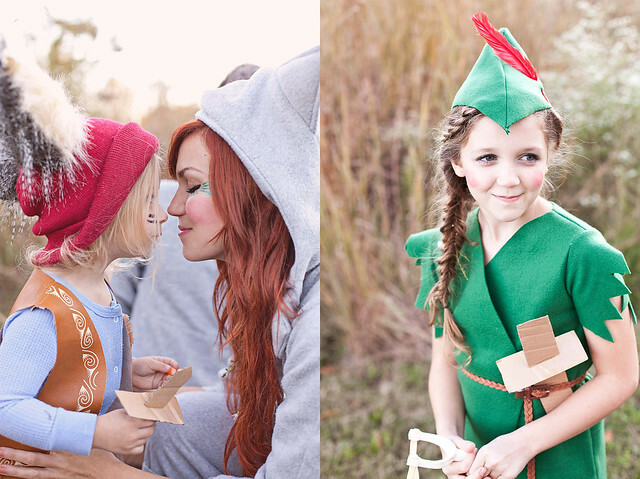 This is honestly one of the most perfect family costume ideas I've ever seen. So cute! love this! And having just gone through archives, Hope looks like a teenager here! Oh how cute! I love Peter Pan! This looks like so much fun! you're costumes are amazing, what a cool gang of lost boys! cutest pictures, and cutest idea! Fabulous costumes and stunning photos! 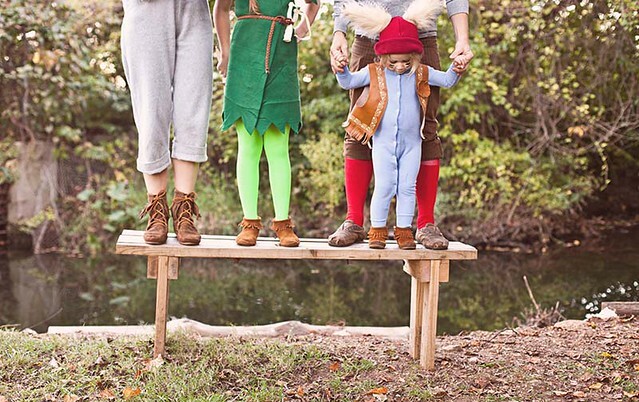 Not only you guys are adorable, but this is like, the best family costume idea EVER!!!! Love it! Where did you get your outfit ?? 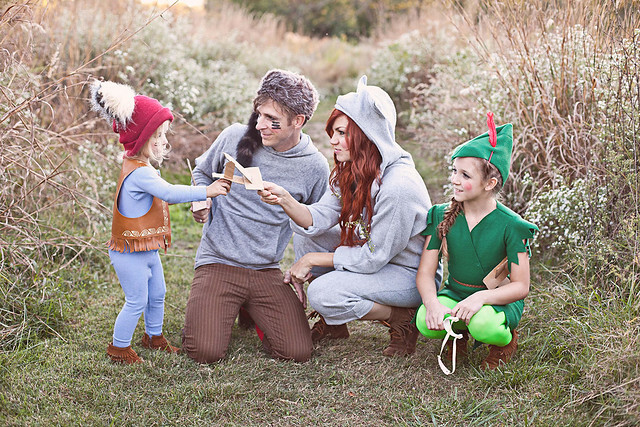 Wanting to do this family costume idea this year! So cool! Where did you get your outfit? 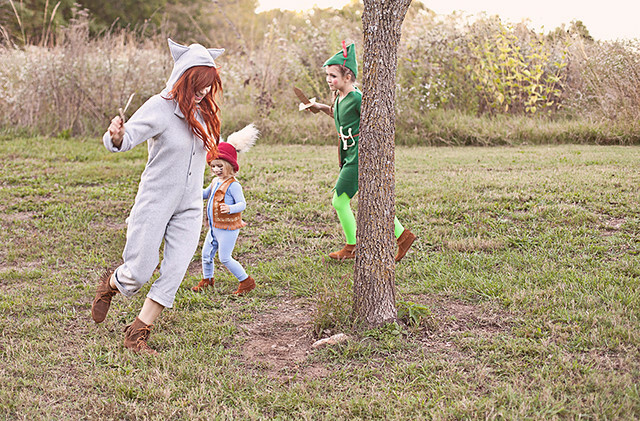 Wanting to do this family costume this year! Thanks! !